This entry was posted in Šics brothers, blogging, humor, humour, life observations, luge, winter Olympics, wordpress and tagged blogging, comedy, freshly pressed, funny, humor, humour, life observations, wordpress. Bookmark the permalink. Nice post Roberto. 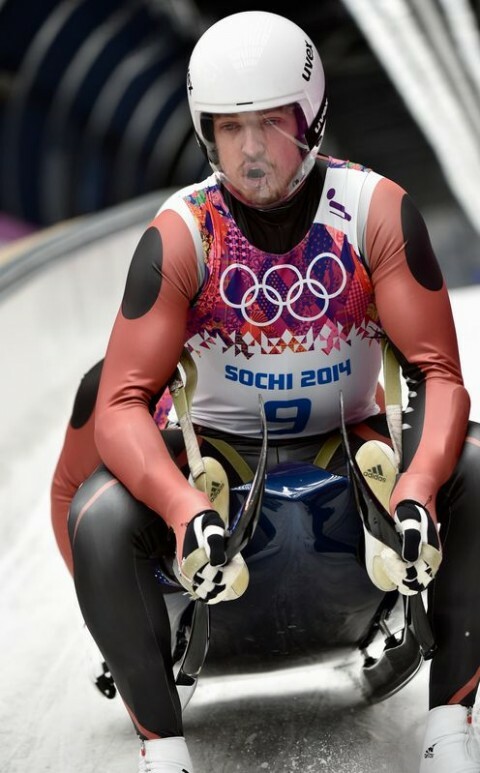 Watching those guys luge also gives me the shits!